My Crafting Channel: Paper Playtime #18 "Use 3 Different Papers"
Paper Playtime #18 "Use 3 Different Papers"
This is my last post as a DT member as I'm stepping down. For this challenge you are to use 3 Different Papers. 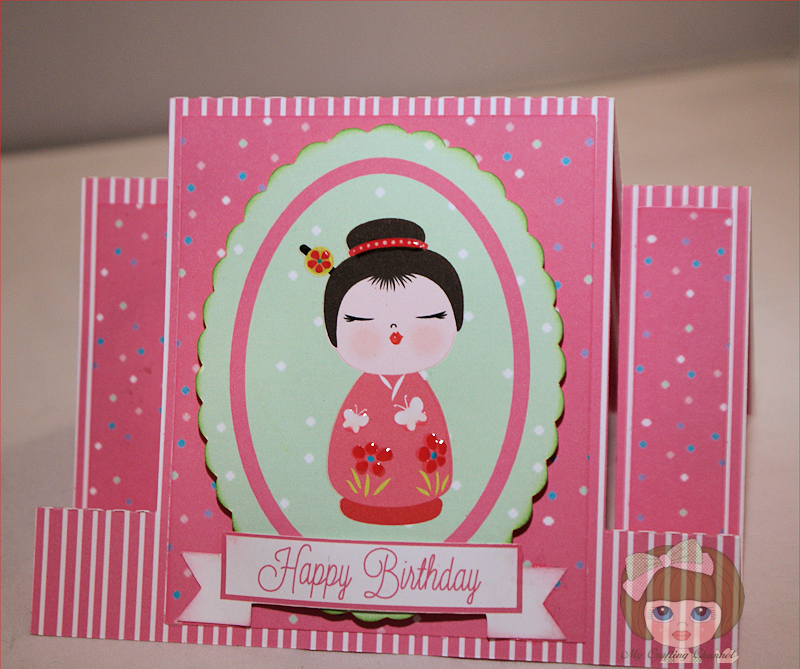 I created this adorable Center Step Card. I love how it turned out. What say you? Beautiful! Love the little image, so sweet. Just adorable...love the sweet image!! Beautiful! Love the pretty colors!